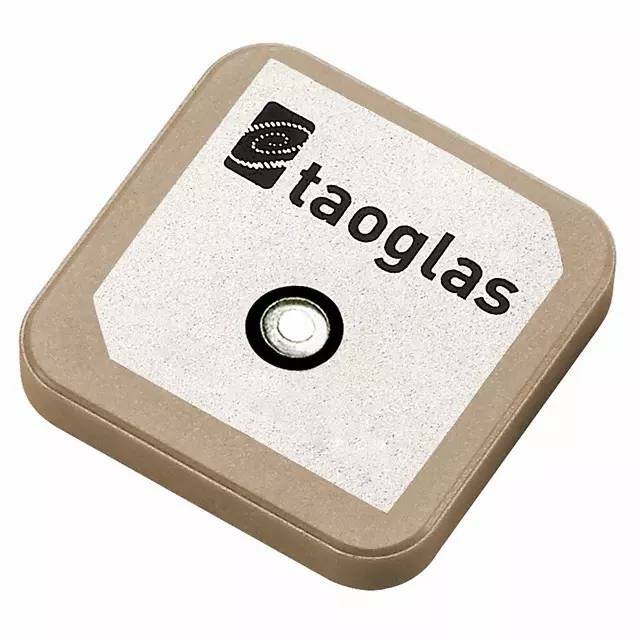 The Taoglas GPS/Iridium� CGIP.25 ceramic patch antenna is a low profile (4mm), small footprint (25*25mm), single feed antenna designed for combined Iridium�/GPS applications. It has been specifically designed to provide excellent performance in the 1575.42 to 1626.5MHz range. This ceramic patch offers a typical peak gain of 5dBi for GPS and Iridium�. These patches are mounted via pin and double-sided adhesive. While the antenna is certified, some antenna detuning or device or layout issues* may prevent a device from passing Iridium� certification. Taoglas offers performance testing and verification, as well as a custom tuning service for the patch for a specific customer device and ground-plane mounting. Taoglas can also pre-test the whole device for Iridium� certification. Please Contact Us for any assistance required.